Muvimi was our first release under the BIGUMAKU label, and hit the App Store back in June. Now, having grown a YouTube community and over 70,000 users, we’re are excited to be attending the TIGA Awards on November 1st to learn whether it has won such a prestigious award. 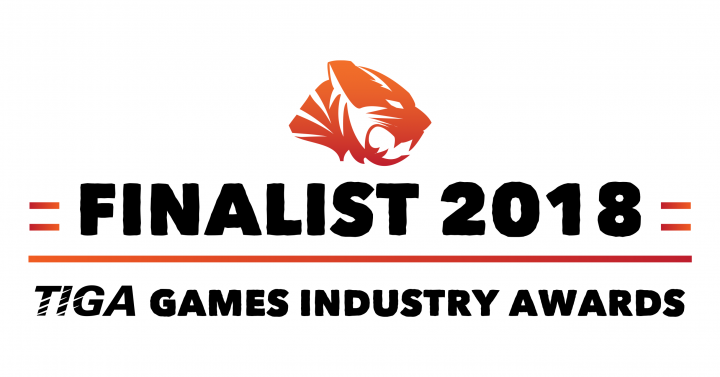 Muvimi is shortlisted for the Creativity category, and faces some true legends of the gaming industry. See the full shortlist here.